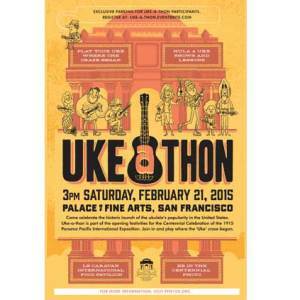 Everyone is welcome but broadsides are limited to the first 100 people. 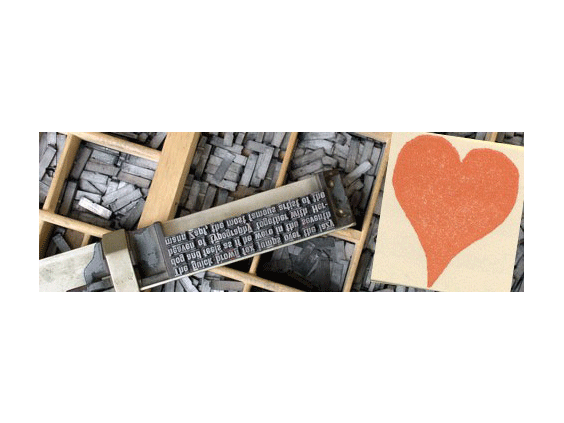 We’ll be printing an image which celebrates both Valentine’s Day and the 100th anniversary of the Panama-Pacific International Exposition (PPIE). 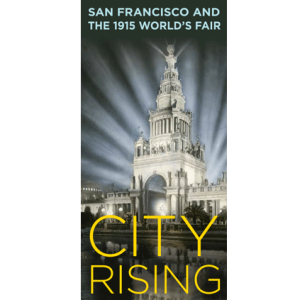 This broadside features an image from the PPIE which was held here in San Francisco, from February 20-December 4, 1915, to celebrate the opening of the Panama Canal and San Francisco’s remarkable recovery from the earthquake and fire of 1906. 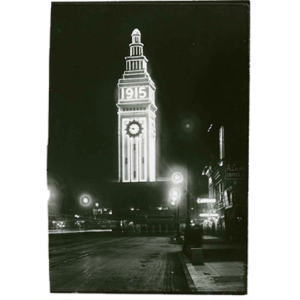 To mark the centennial of this historic event, San Francisco Public Library joins dozens of San Francisco Bay Area cultural institutions, organizations, and individuals in hosting events and exhibits throughout 2015. 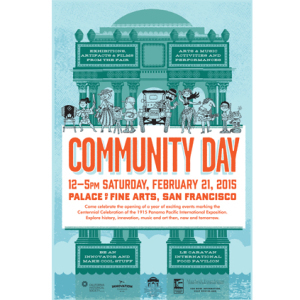 Everyone is invited to the Community Day kick-off event at the Palace of Fine Arts, on Saturday, February 21, 2015, from 10:00 a.m. – 9:00 p.m.